We Did the Improbable: We Ranked the Assassin’s Creed Games – Ouch That Hertz! With Assassin’s Creed Odyssey’s release under a month away and the series not only being one of the first non-Pokémon RPGs I played, but also one of my favorite game series, I figured it was about time I sat down and ranked the mainline games. There is a total of eleven games in the main series currently out (I am not including the spin-offs is because I just have not gotten around to playing all of them). So, without further ado, let us start the countdown! Not only did we waste three sequences controlling the Templar antagonist Haytham Kenway, the Assassin we got, Connor, was the dullest main protagonist we have been given in the entire series. Add in the American Revolution setting, which really hurt the parkour playstyle of the series, and it is clear why the game is at the bottom of the list. Sure, there are some fans who rank it better, but it is a clear consensus that this game is one of the worst. Look, the series HAD to start somewhere and everyone understands that. However, the game was closed off, repetitive, and really did not age well. Luckily for gamers, Ubisoft is patient with new IPs (see Watchdogs!) and lets the developers build off of foundations to make better games- and, boy, did Ubisoft Montreal deliver better games! 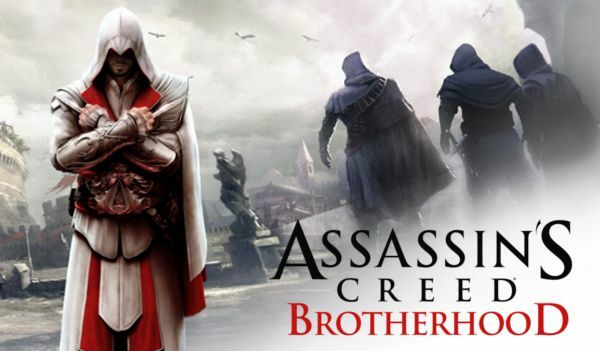 This was technically the first main installment to be made by a different studio, Ubisoft Sofia. 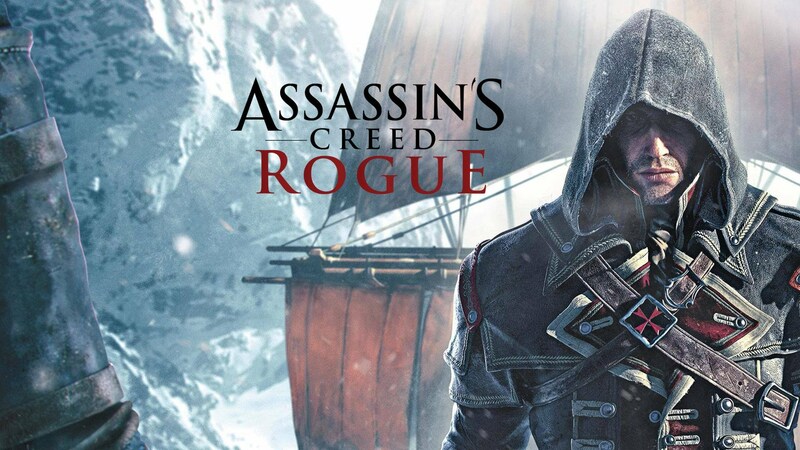 This was the same studio who developed the spin-off Assassin’s Creed III: Liberation for the Playstation Vita, but Rogue released alongside Assassin’s Creed Unity and only on the older consoles. This meant that not only did it receive less publicity and marketing, but also during a time where series fatigue was setting in and Unity had very public issues at launch. 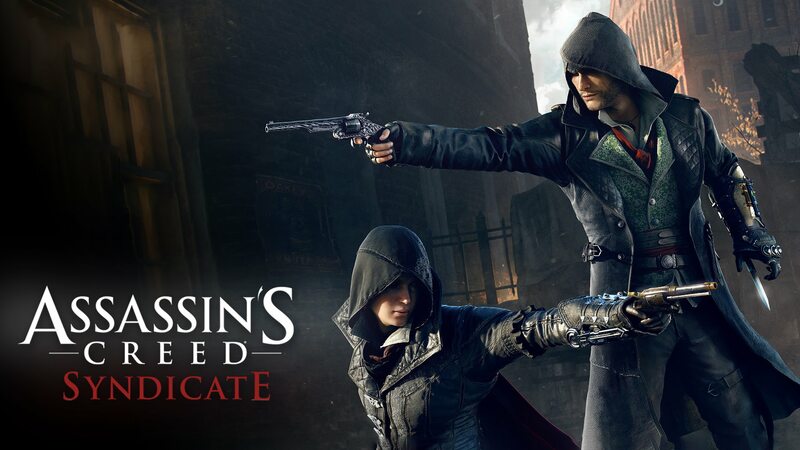 Also, I play the series to be an Assassin, not a filthy Templar. 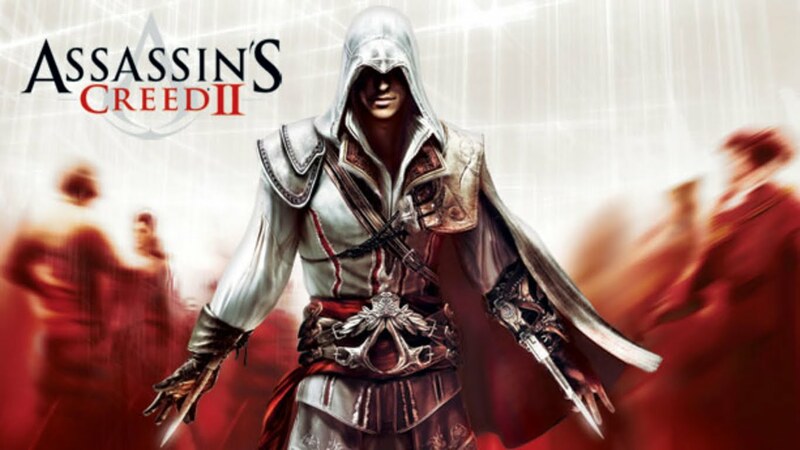 While the Ezio Trilogy is one of the best overall entries in the series, the third part of the series just felt like it was made just to have the series continue being a yearly release. 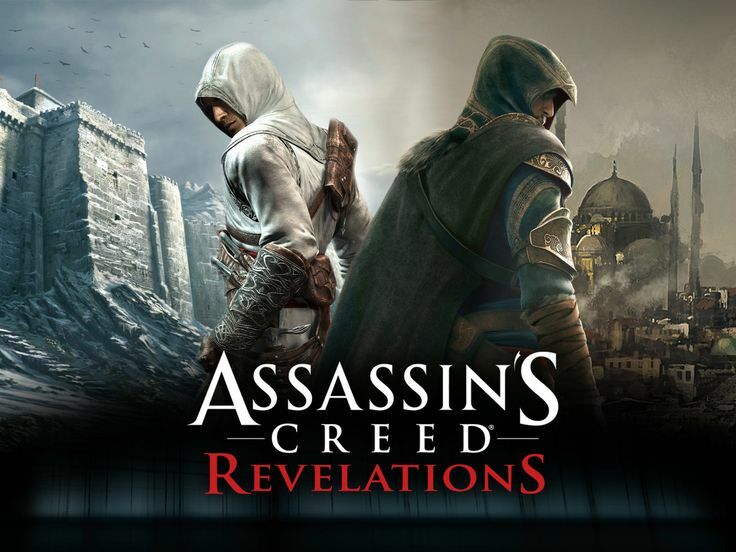 If Assassin’s Creed II was released this year, Brotherhood and Revelations would have been the two major expansions next year when no mainline game is scheduled to be released. As it was, the trilogy ended on a bit of a sour note with the third straight game taking place during the Italian Renaissance. The straw that the broke the camel’s back. Yet, without the very public backlash the series might not have gotten to the point it is at currently. 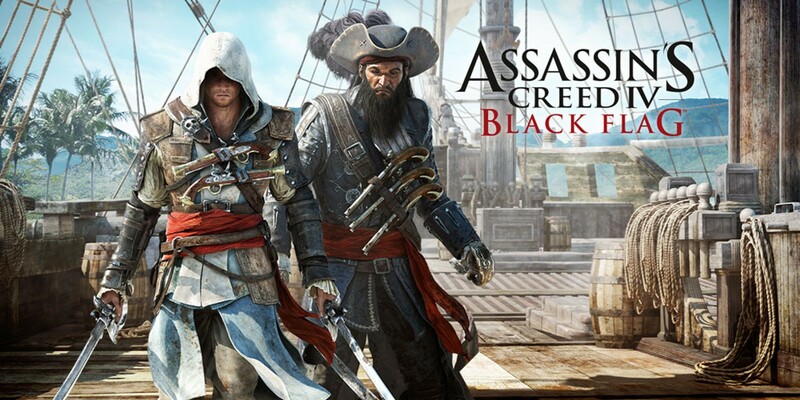 This release brought Ubisoft Quebec fully into the fold to trade off games with Montreal and showed Ubisoft that maybe they should slow down their release schedule for the series. Maybe it was because I played the game way after the patches were released, but I found the game decent enough and enjoyed the setting in the end. This is the last easy choice of this list. Being the climax of the beloved trilogy and just a step below its predecessor, this game had to be the best of the rest. 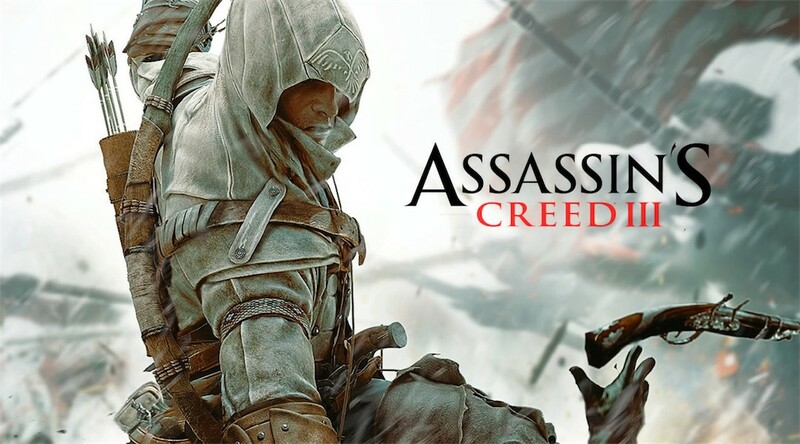 Do not get me wrong, I only truly hate one game in the entire mainline series, Assassin’s Creed III, but there is a clear gold standard and a release that should have a been a major expansion instead of a full game does not make that cut. There would have been a time that this game would have been a clear Top 2 choice- if not THE choice- and that time would have been between 2009 and 2015. 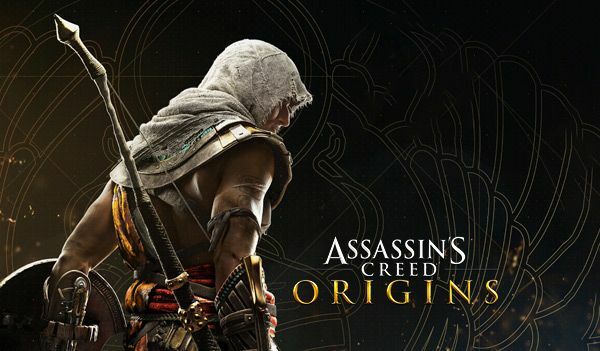 Ubisoft Montreal took the feedback, coupled it with what they learned from the first game, and made what was for the longest time the perfect Assassin’s Creed game. Now, progression and risk taking has started to bring about entries that have knocked the former king to the bottom of the gold standard. 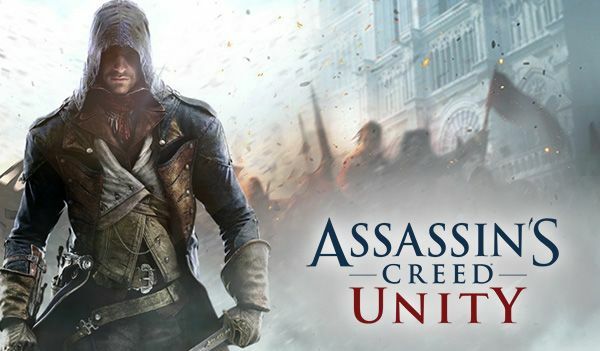 It may be a hot take to have this game as high as I do and above the beloved game in the series, but the first game primarily developed by Ubisoft Quebec was such a breath of fresh air into the series – especially after Assassin’s Creed Unity – that it deserves this high ranking. The fact it saw progression in not only being the first to have two main protagonists that you can switch at almost any time but that one of them was the first female protagonist in the mainline series. Not to mention the changes to the gameplay mechanics and the beautiful Victorian era London setting really rose this game to the gold standard. This one hurt; my soul is literally weeping as I type this. This is hands-down my personal favorite game in the series and has seen the most hours poured into it since its release back in 2013. With that said, this is not better than Assassin’s Creed Origins. I loved the fully-flushed naval combat; I loved the protagonist, I loved the setting, but there are some issues. 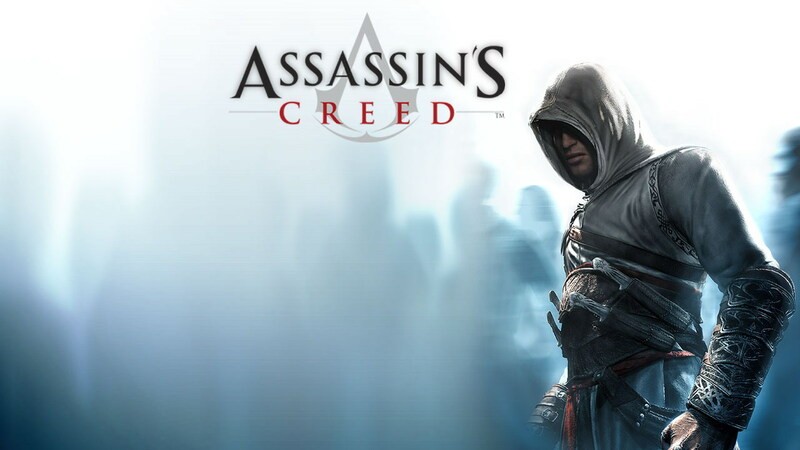 This game confirmed the death of Desmond Miles and was the first to really remove the modern world story from the games, though it was eventually continued in the comic books. The setting, like its predecessor, was also not too kind to the parkour gameplay. I think we all knew this was going to be the conclusion… Well, maybe except for my poor, poor weeping soul, but the newest game in the series that pretty much turned the series on its head is the best game in the series. While Assassin’s Creed Unity was slowly starting to slip out of the minds of gamers and Ubisoft took a year off from the series, many did not expect what Ubisoft Montreal had in store for the future of the series. It is almost a year later and we are still being wowed by what the studio was able to accomplish and ultimately helped to restore the faith in the series. Now, if Ubisoft can continue to give the studios a bit more time to work on the games, gamers should be fully on board to stick with the franchise.